Ali Jita Comes with this Fire Tune with the Norths Flavor.... Titled Nanaye. 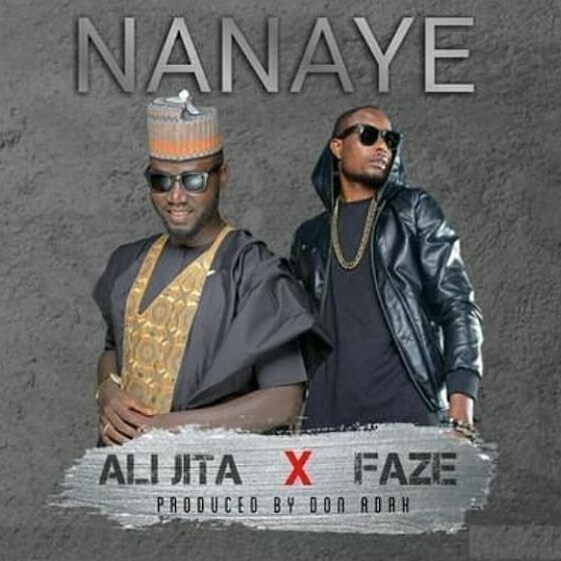 This track features the evergreen Faze Nanaye is Genre of Music. You would want to download and listen to this.